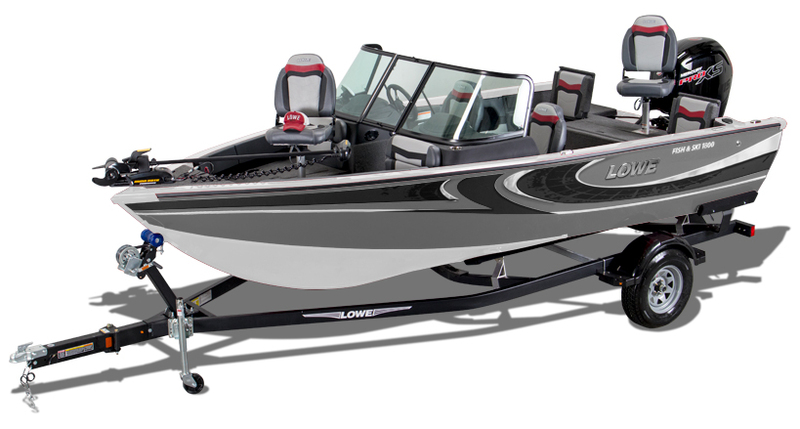 For the ultimate enthusiast in fishing and watersport versatility, the 2019 Lowe Fish & Ski series lets you fish and play all day. 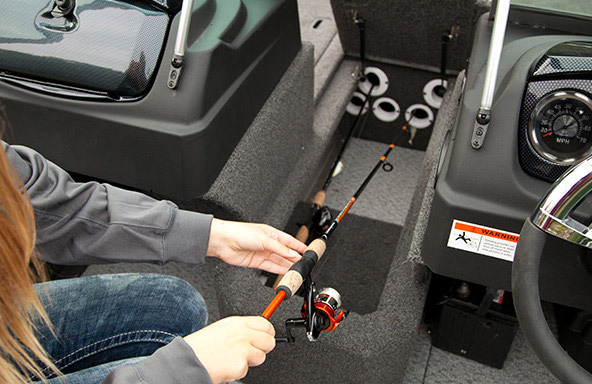 They offer all the necessities for the serious fisherman like aerated livewells and pedestal fishing seats. 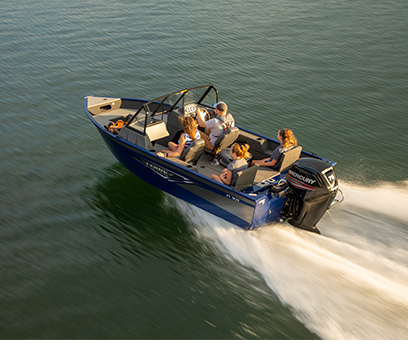 But, when it’s time to play, these boats are engineered to convert to a spacious ski machine by simply flipping up the rear jump seats with seating for two, in addition to the comfortable bow cushion option. 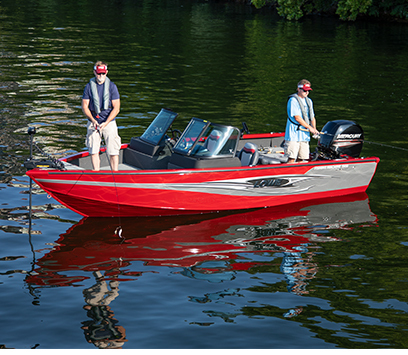 Extra-wide V-Tech™ hulls are designed to slice through nasty chop while their reverse chines provide an aggressive bite for precise handling and dry running. 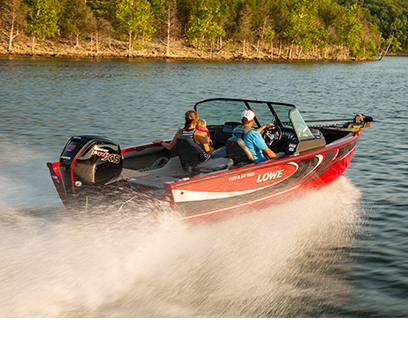 Choose from several fishing options to turn your FS into a serious angling machine. 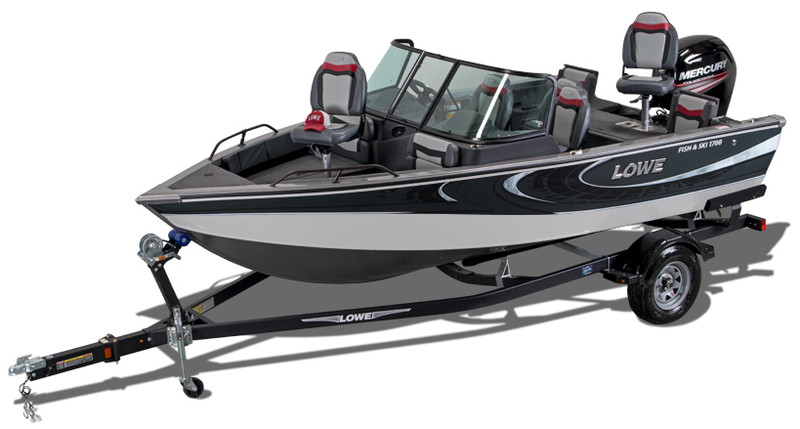 The aft fishing deck features a pair of flip-up seats, a standard Lowe Fish and Ski feature not found in typical fishing boats. 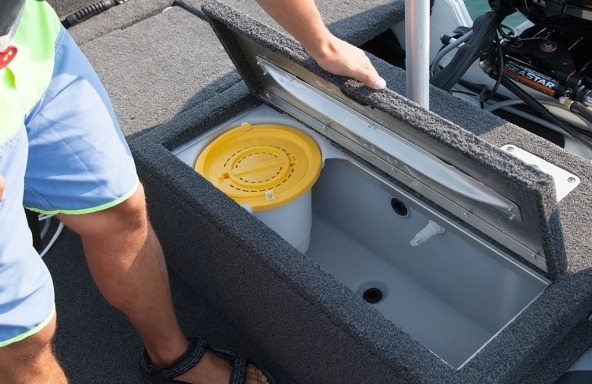 Stay out all day and keep your catches healthy in the 24 gallon aft aerated livewell, conveniently integrated into the aft fishing deck – standard on all Fish & Ski models. 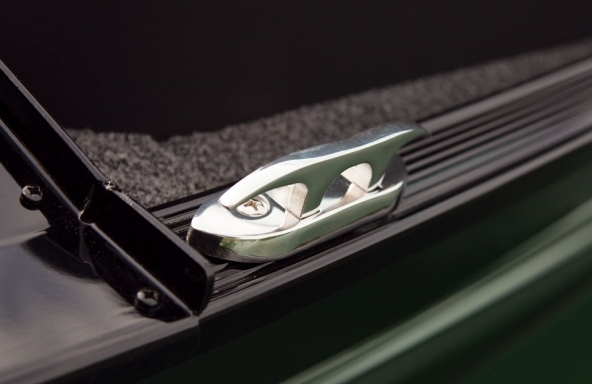 Securely store 5 rods up to 7' with in-deck rod storage tubes. 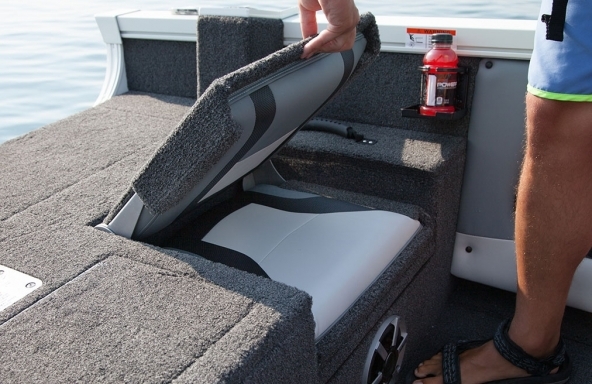 Keep your valuables dry with stylish and secure, easy-access lockable console storage is standard on all Fish and Ski models. 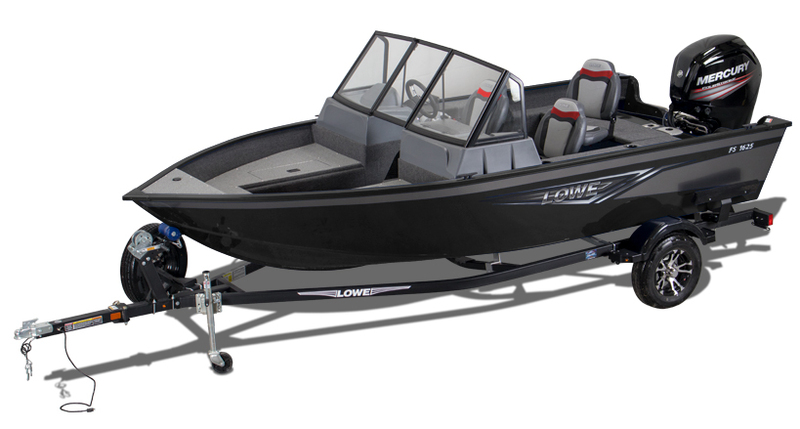 The front casting platform of a Lowe Fish and Ski enables powerful fishing prowess, while allowing for additional seating when cruising with a stylish and comfortable padded backrest. 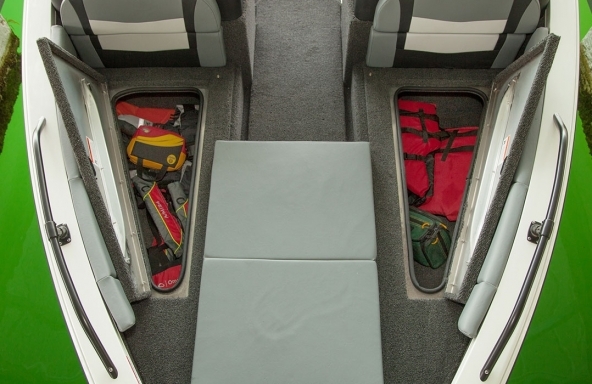 Both seat cushions can be opened to give access to the compartments below for extra storage space. The front of a Lowe Fish and Ski boat sports a pair of bow lounges with storage underneath. 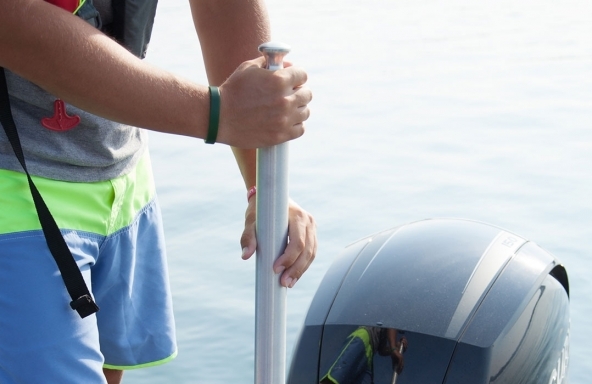 The solid helm of a Lowe Fish and Ski has cool looking accents, 4:1 anti-feedback steering, and a soft grip wheel. 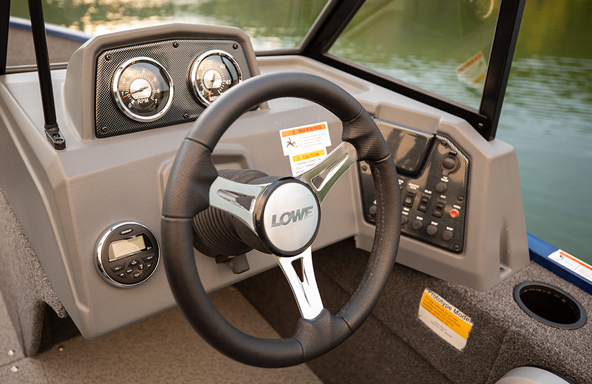 Sharp full-size tach, speed, fuel, volt & trim gauges – with room left for other devices. Soak up unmatched excitement when towed behind a Mercury® engine powered Lowe Fish and Ski. 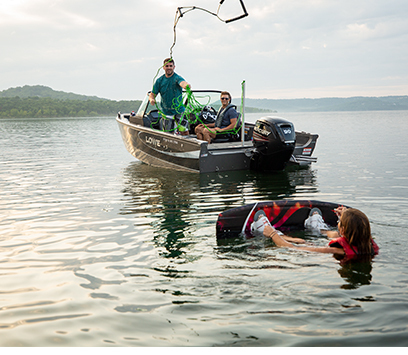 Pave the water for tubing fun and watersports action. 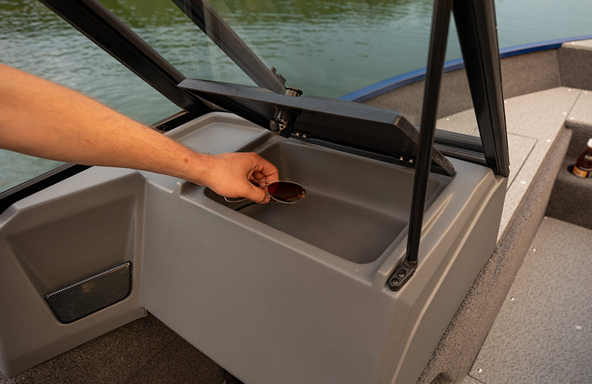 Crank up the tunes with the included Jensen MS30 stereo with AM/FM tuner navigating a waterproof LCD display with LED backlit buttons. 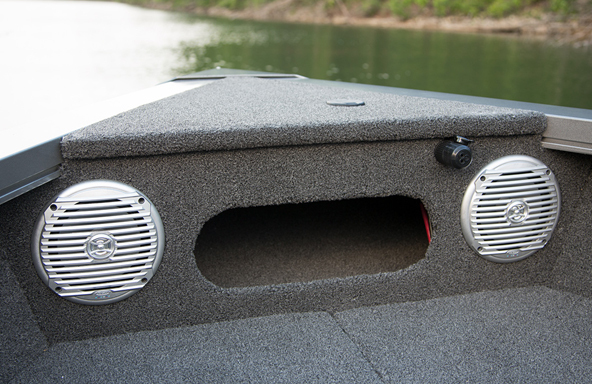 Connect your Bluetooth® compatible device and listen through 50 watt Jensen marine grade speakers.